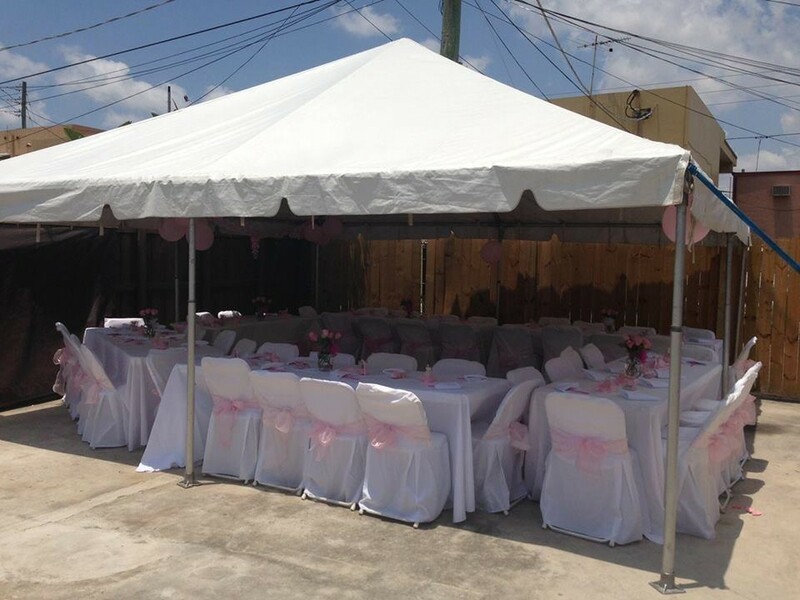 What Types of Clients Rent Our Party Equipment? This article is for all of you who want to know what type of clients our Miami party rental services are a good fit to use. Since we rent party equipment, you might just think we work with the birthday party for kids type of events, well the answer is no, we do way more than that! Besides the usual types of parties, what big brands and events Nicky Party Rental work with to provide excellent service? Companies like the Marriott Hotel and Omega Church trust only a top party rental and that is us. We Specialize in Big Corporate Events Renting Out Equipment. In this type of events, they need a company that they can trust to come thru without any issues such as time, big orders of chairs and tables, lighting and more. 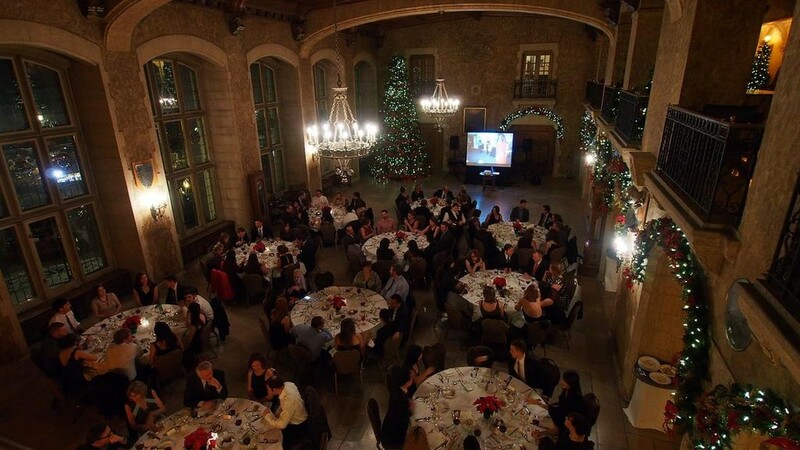 Also, recommending the best venues and planners. If anything goes wrong in this corporate outings, it might mean the difference between a deal and a no deal between companies. They need a party rental they can trust! 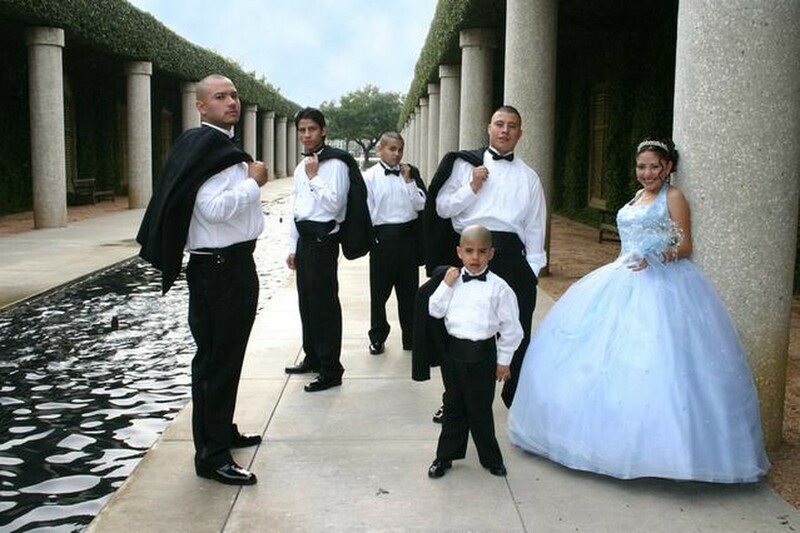 Quinceaneras Party for the young Latin daughters or sweet sixteen whichever to your liking. These also can get complicated as the young ladies can become very demanding. I mean after MTV'S Quinceaneras show upped the bar for the quality of parties and equipment. 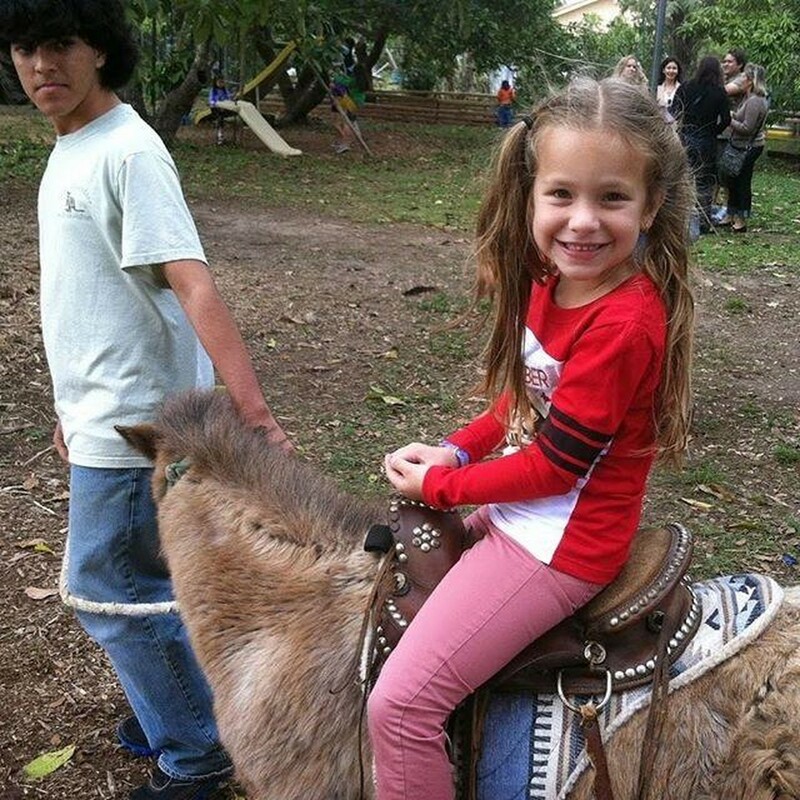 That means Nicky Party Rental has to deliver top-notch equipment to these young girls parties and we do not mind. 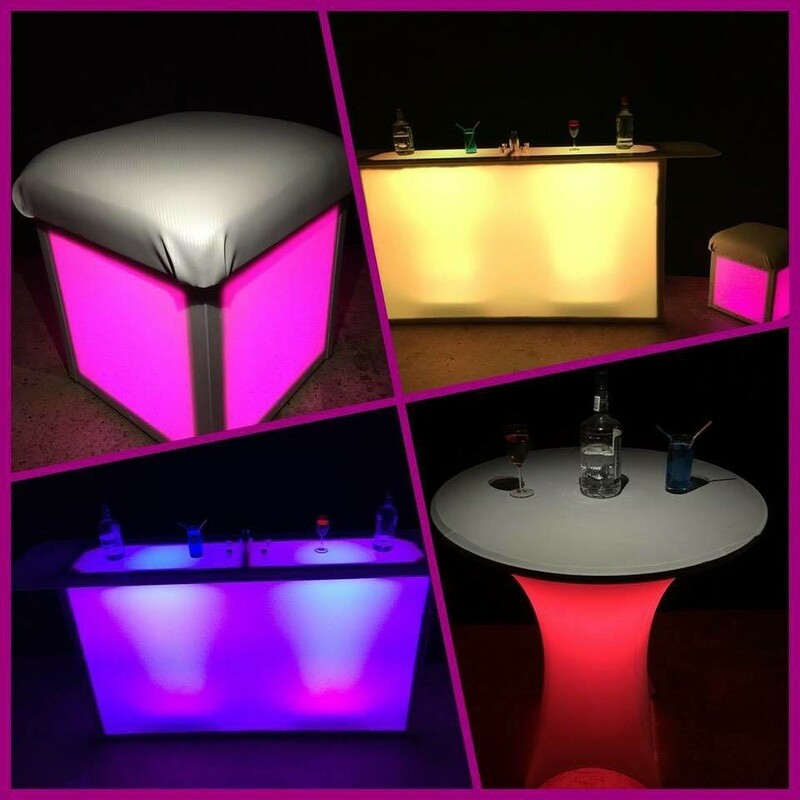 It lets us show off the quality of lounge, LED bars cocktail tables and more. Baby Showers and the decorations needed to make it stand out. Baby showers started to become a hit after the big war when Germany and axis of evil were defeated. The saying goes that a close friend should host the baby shower, but it does not happen that way most of the time, it could be a mom of the pregnant gal or a sister. We even have seen the expected mother do it herself. What we care about is getting the right decorations for the party and tables, chairs and tents if needed for an outdoor occasion. Pool Parties are fun and fresh. I mean who does not love a mean pool party with all the women in bikinis? Also to keep the kid's entertain, you can rent waterslides in Miami and the surrounding areas from Nicky. 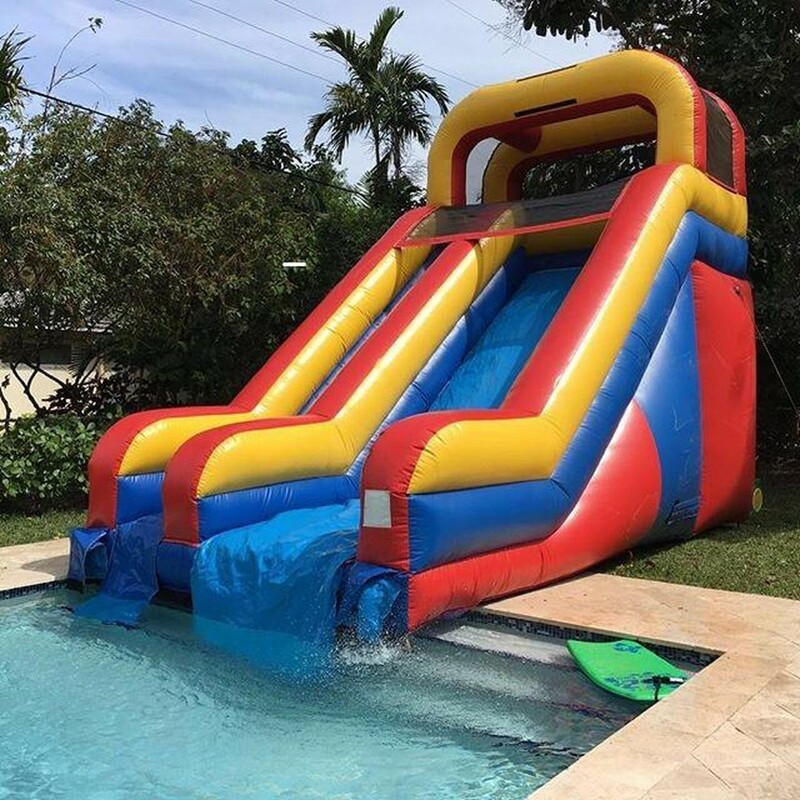 What could be better when the weather is hot, hot girls a 20ft inflatable water slide for rent at your pool? The kids will love it just be careful the wife does not catch your wondering eyes too much, or you might just end up on the couch that night. Kid's party rentals that is what we are known for since our start. 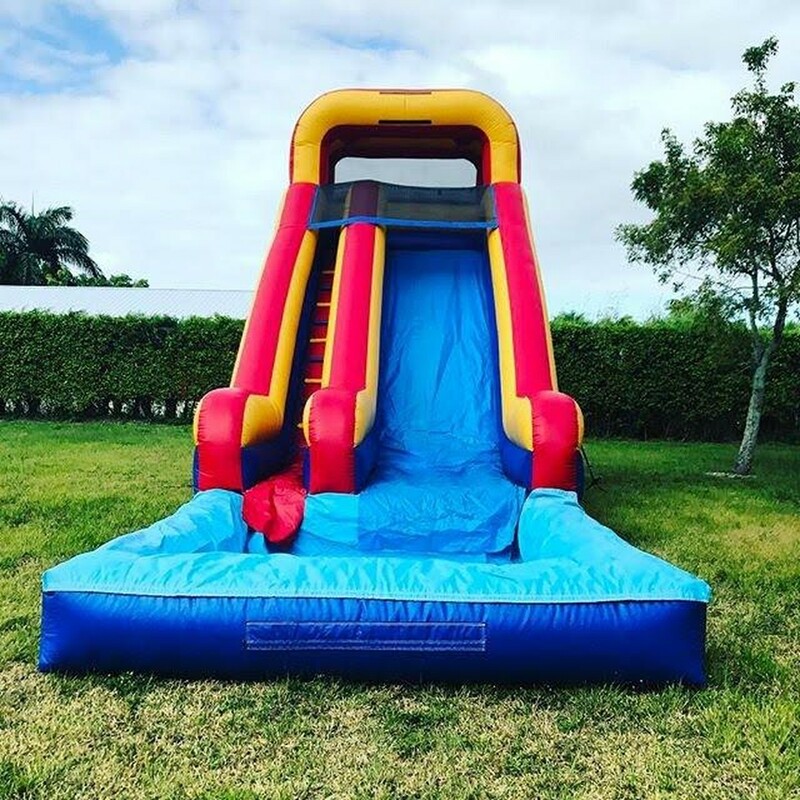 Party rental Miami Nicky is the best kid's party equipment rental company from Kendall to Fort Lauderdale, and we are expanding to Palm Beach County pretty soon! Starting with the toddlers, kids, and teenagers, we provide the fun for birthday parties. I mean from over 41 bounce houses for rent just on our website. We got Disney princesses, Batman, Dora, Mickey and if it is not there we probably still could get it so just call and check! Then you go to the inflatable waterslides, and we got plenty, with eleven to choose. They come from small to 13x20x12 to big ones like the double water slide that's 24ft called the tropical! Some even bring a little pool if you don't have one, now what else can you want? We also got them with bounce houses attach to them. These are combo units; the name says it all. Since we are still showing off for the kids, we are going to talk Combo units! Bouncer + 17 obstacle course. Super combo with the bounce house and slide + 17 obstacle course. The Double Rush brings Double line Obstacle course 41 ft. long, double cline rock climbing 20 ft. tall, double line Slide 20 ft. tall. You can check our combo page for more. The good old wedding anniversary party. Now this one will take you out of the dog house and in good graces with the wifey. 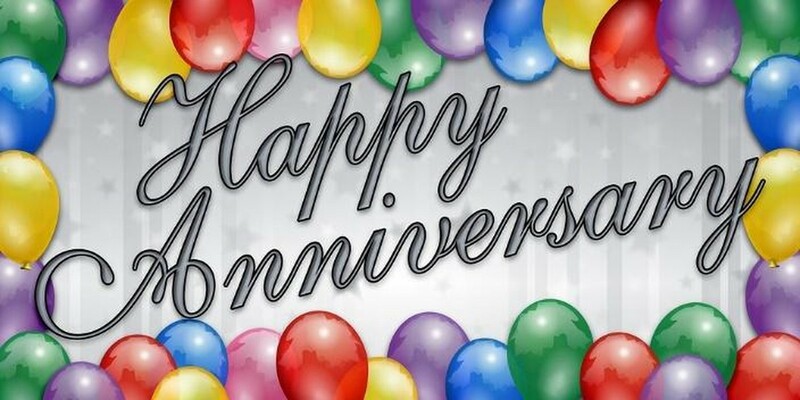 We got Dj's, Tent's, LED bars, lounge furniture and more to make this beautiful day perfect to show all the love toy have for your significant other. Besides the usual types of parties, what big brands and events Nicky Party Rental work with to provide excellent service? Companies like the Marriott Hotel and Omega Church trust only a top party rental and that is us. So, now you know why we are one if not the best Party Rental in Miami FL.